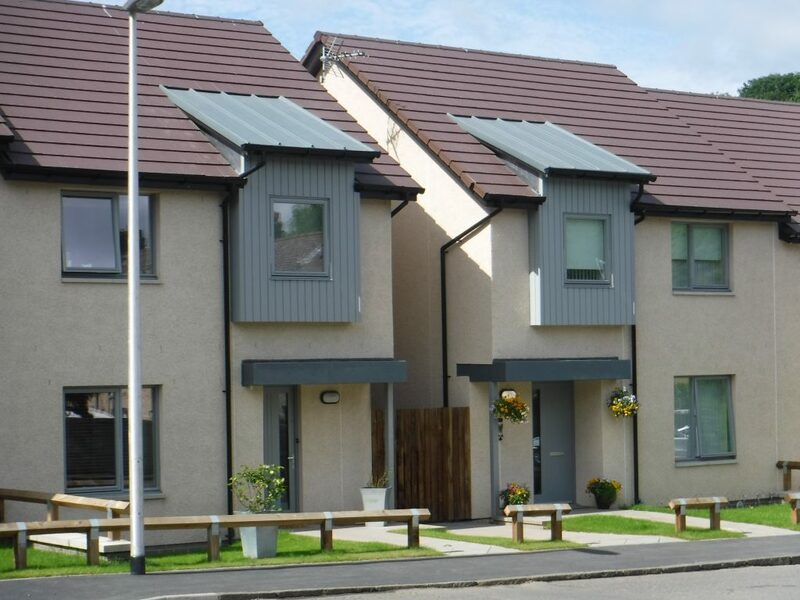 MGF Roofing was awarded the contract to install Topseal GRP Roofing systems to forty-five properties in a Scottish Borders housing development. 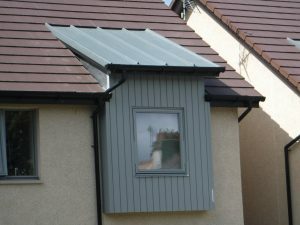 These roofs were specified by the client as a cost-effective alternative to Lead. With the versatility of GRP it allowed us to install simulated lead rolls achieving a very similar aesthetic roof. Guaranteed for 25 years for material and workmanship defects these roofs should see the new residents well in the future. Why Choose GRP Roofing Systems? GRP Roofing systems have a proven themselves time and again for their durability and lifespan. Topseal GRP roofing systems are the most advanced fibreglass roofing systems available on the market. With full BBA certification and a 40-year guarantee. These roofing systems are highly resistant to damage and have an expected life span of 100 years. Due to the versatility of the material, it's ideal for those bespoke projects. Topseal GRP is a GRP ( Fibreglass ) roofing system. The system is cold applied and has a minimum guarantee of 25 years for materials and workmanship. Please contact us should you require more information on this product.